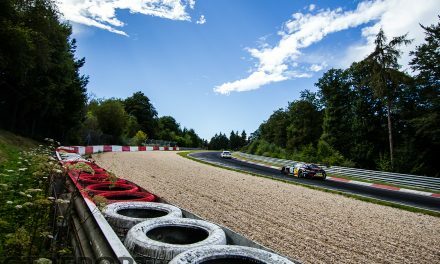 A race car driver and instructor, Bradley Philpot knows the Nordschleife as well as anyone, having competed at the Eifel course since 2013 in cars such as the Peugeot 208 GTi and Porsche Cayman GT4. Bradley campaigns the 2017 VLN season with Nett Motorsport in the Peugeot 308 Racing Cup TCR. 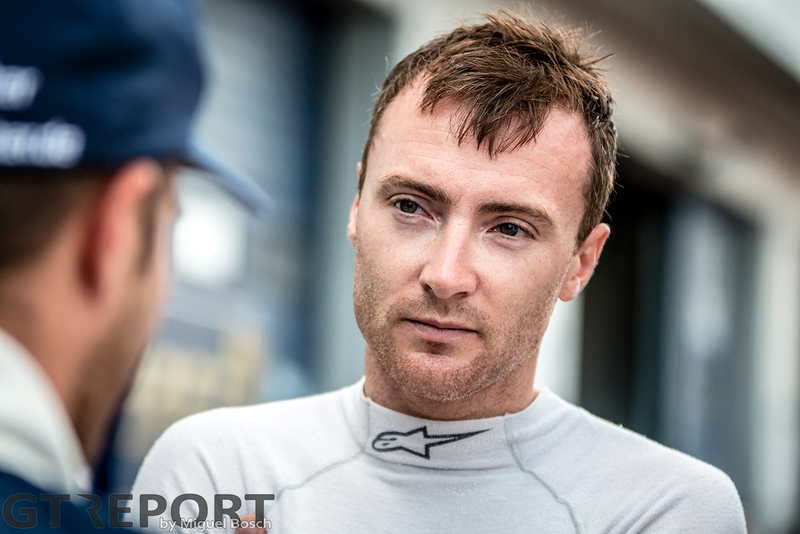 In his regular column for GT REPORT he writes about the world of racing as he sees it. 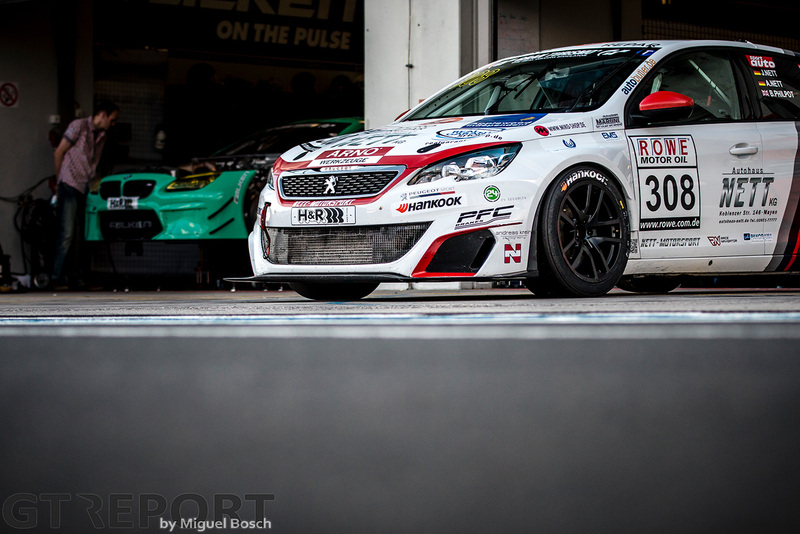 In this edition: the process of preparing a Peugeot 308 Racing Cup TCR for the unforgiving Nordschleife race track. Over the years, Peugeot have organised a number of Cup racing series. This is where each car in the championship is identical, with every vehicle produced in-house by Peugeot Sport and bought by individual customers. It is an extremely common way to go racing, with championships across the world using a similar model. With the Peugeot RCZ consigned to the history books and the RCZ Cup with it, Peugeot decided to create a new series: The 308 Racing Cup. This was to be the fastest Peugeot Cup car yet, utilising the new lightweight 308 chassis and a suitably powered 308 bhp engine. In fact, this car was so fast for a Cup racer, that it had demonstrated almost TCR levels of performance. Enter Nett Motorsport Peugeot. As you will remember from my last column, this is the team for whom I am racing in the VLN series this season. A team with a history of competing with and developing Peugeot racing machines for use on the Nordschleife. 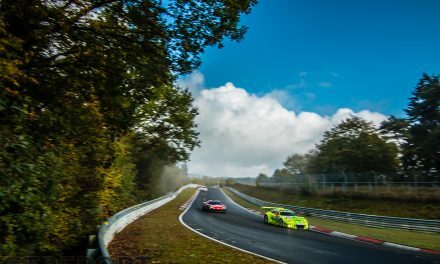 This is also the team that acquired the very first customer 308 Racing Cup chassis – with a view to fighting it out for the VLN’s new TCR class championship. The task ahead was clear and considerable. We would be up against cars from the powerhouses of VW, Audi, SEAT, Honda and Opel. Vehicles that had been designed and developed specifically for the TCR’s extreme regulations. We would be entering with a Peugeot 308 designed to race against… Well, other Peugeot 308s! Working independently of, but always in close communication with Peugeot Sport, as well as the highly regarded Team Altran 24 Hour Series team who are also running two Peugeot 308 TCR cars this season, Nett Motorsport set about adapting the 308 Racing Cup car for the VLN series. The first and most obvious difficulty would be overcoming the large power deficit we were faced with. All other TCR cars use a 2.0 turbocharged engine. For Peugeot’s 308, the largest capacity available was 1.6. No problem: The team at Peugeot Sport worked hard to provide an engine map that would squeeze every last horsepower from the plucky 1600 cc lump. Despite not quite achieving the equivalent power of our competition, a specific map allied to running less downforce would help us hang onto the competition on the incredibly long Döttinger Höhe. Which brings us neatly onto downforce. Take a glance at any other TCR car, and you’ll see enormous flared wheel arches, with vents and other aero attachments littering the bodywork. My manager Luke even remarked that he could fit his entire head into the rear vent of the Audi! By comparison, our Peugeot looks positively normal – although compared to any ordinary car, she still looks pretty brutish! Unfortunately, with the car homologated at the beginning of the season, this is something we will just have to put up with for the 308’s first year as a TCR racer. We aren’t allowed to modify the bodywork – and we will rely on the experts back at Peugeot Sport HQ to come up with an increased downforce package for next season. Fortunately, we were able to make some tweaks to aid aero efficiency and reduce drag, in order to at least help our straight-line cause. Removing the roof vent as permitted within the regulations, making sure every under body surface is as tightly fitted as permitted, in order to keep the airflow flowing nicely under the car, as well as keeping cooling vents down to an absolute minimum, all contribute to extra kph on the fast sections of the Nordschleife. So now we have a car capable of going fast. But we needed to be able to stop quickly too. Enter the experts at PFC. 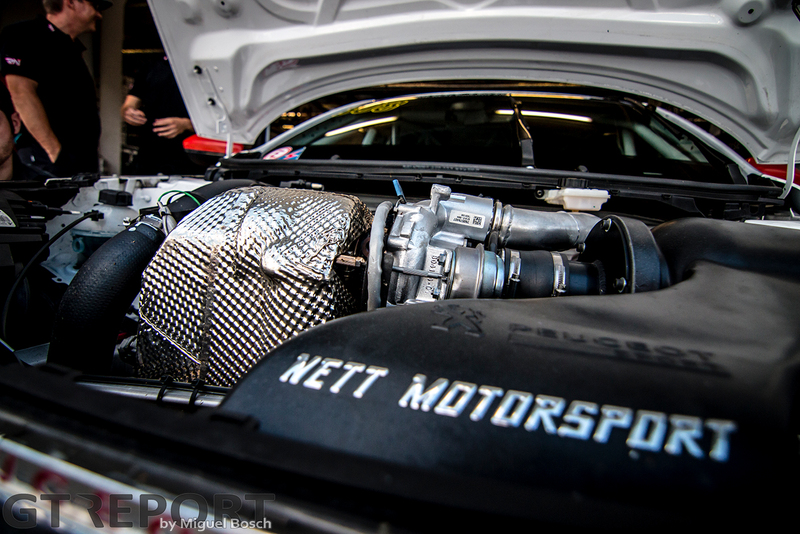 Nett Autohaus have worked with PFC for some time, with the importance of that relationship becoming all the more apparent with such a fast car as the 308 TCR. There are some pretty big braking zones at the Nordschleife, and the discs and pads supplied by PFC for the 308 were an extremely important upgrade. At a time when we lack a little downforce compared to our competitors, the ability to brake later than them is a huge bonus – especially considering we are presently the only TCR car running without ABS brakes, another upgrade we will receive from Peugeot Sport for 2018. Fortunately for us, Peugeot Sport themselves conducted a reasonable amount of testing on the Nordschleife before releasing the car, which means our suspension was set up well from the outset. 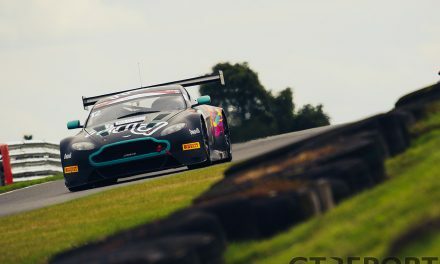 That being said, the team at Nett Motorsport have developed the settings further, with camber adjustment of particular significance, in order to get some temperature into the rear tyres. One thing which is common to all TCR spec cars is the difficulty in working the rear end of the car – and if there’s one thing you don’t want as you enter the Nordschleife, it’s a nervous rear end. 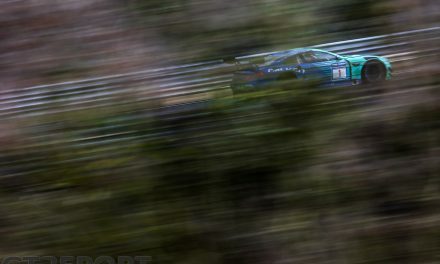 Aside from the points I have covered above, there are a myriad of small improvements the team have made in order to help our 308 TCR run nearer to the front of the class in VLN. Many of them I am not at liberty to divulge, but each small alteration helps to add up to a better performance over a grueling four hour VLN race. 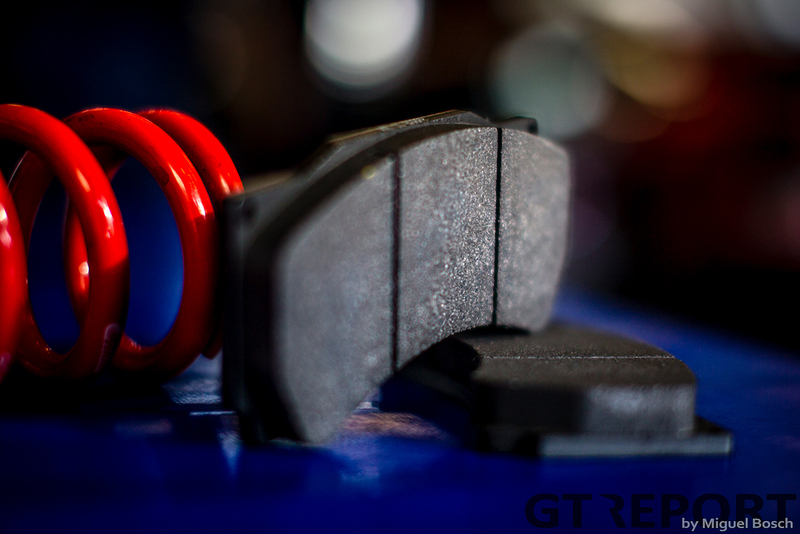 Everything from driver comfort, to setup, to reliability improvements have all been covered. Of particular note has to be the addition of a Race Navigator data and camera system, which to any fellow simulator racing fans out there operates like the live red/green laptime predictor in iRacing (more on sim racing in my next column). I can’t express how useful for understanding immediately where laptime can be improved this little feature is. Having used a number of this kind of system during my career, this one is certainly the best I have encountered. With four rounds of the 2017 VLN series completed, the 308 TCR currently has a best finish of 2nd in class to its name. It is our target to go one better before the end of the season, to prove the potential of the brilliant little 308 race car. It’s going to be a heck of an adventure.